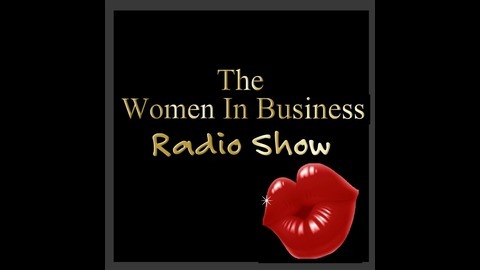 The Women In Business Radio Show broadcasts weekly from Channel Radio in the UK and US, it features inspiring guests, tips, resources and laughs. Thanks to the winners of the Natwest Everywoman Business Awards 2018 for their insights in this packed show. 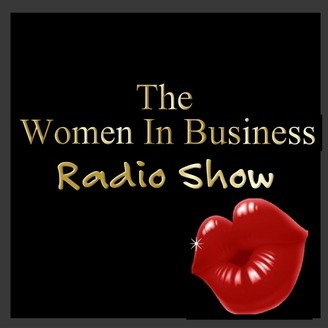 Tune in as Chloe Franses, Roni Savage and Keely Deininger share stories of their business journey, what they found out along the way and what they wish they had known when they first started out. Plus, book recommendations and inspirational ideas.